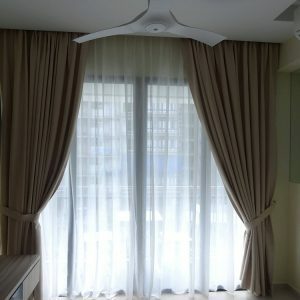 Night curtains are crucial elements for every home in Singapore – especially for those who dwell in HDBs and condos. In an urban jungle, night curtains give you the solitude and tranquillity that your household deserves. 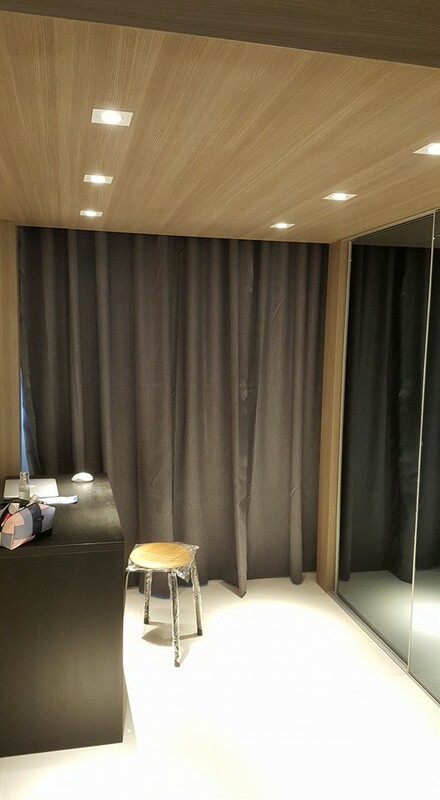 Night curtains block light and sound from entering a room. This functionality is attributable to the materials of these draperies – privacy-inducing fabrics that act as a barrier. They keep sounds at bay, muffling noise from noisy neighbours or from passing vehicles if you live near busy roads. They also keep noise in. Its light-blocking properties ensure that you get the most restful sleep, especially if you need to sleep in during the day. If you want to have your own movie theatre experience at home, night curtains are the perfect solution. Fully drawn, they ensure absolute obscurity and maximum sound obstruction. And because of its blocking properties, you are guaranteed to save on electricity and retain a comfortable room temperature as it keeps outdoor heat from permeating your room. 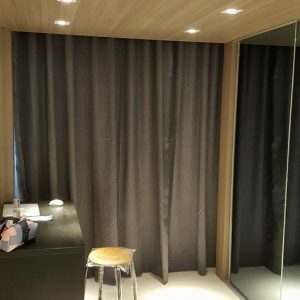 Night curtains also give your home a luxurious hotel suite feel. 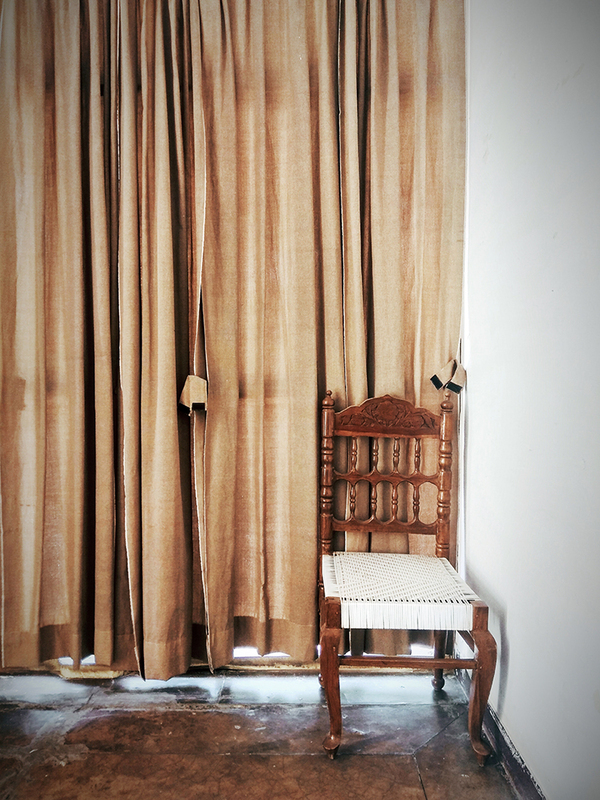 They are also commonly known as standard night curtains, are the ones you can usually find in most Singapore homes. Normal night curtains block out 50% to 70% of sunlight and privacy. They cannot completely block out glare and lights. They are made of thicker materials, traditionally 3 layers, and are thus better at UV blocking and privacy. They can block 75% to 90% of sunlight. Blackout curtains are probably the thickest of the lot, normally containing an extra layer of PVC sewn behind the fabric. They effectively block 100% of sunlight. They are more difficult to care for though as they need dry cleaning instead of normal washing. 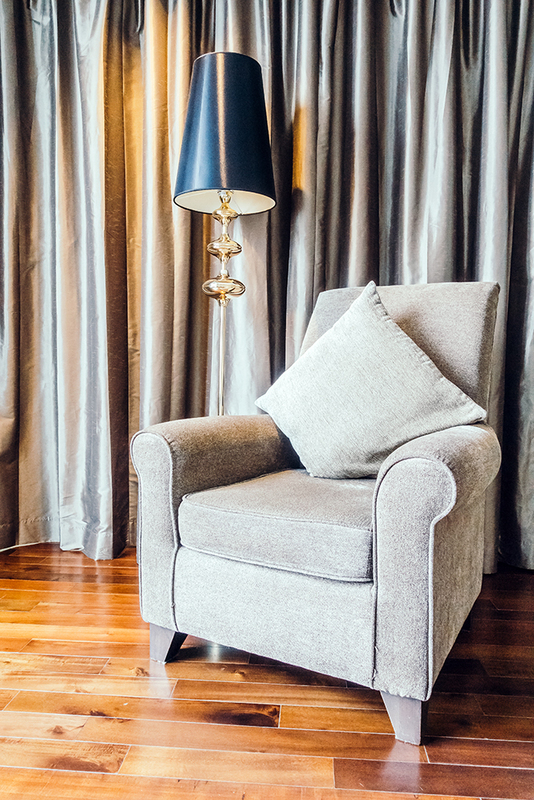 Now, imagine adding smart home automation to your curtains. 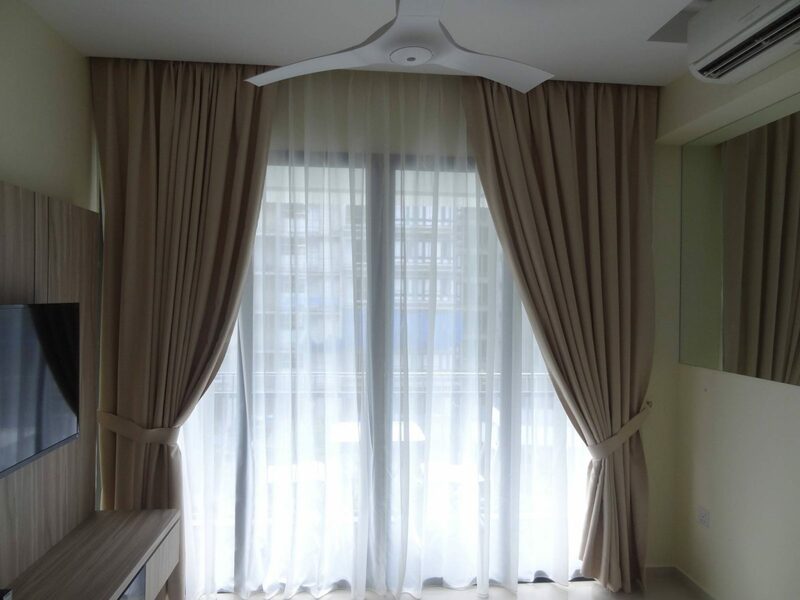 With automated curtains, you can relish in the convenience of controlling the movement of your curtains via a remote control or any mobile device, without having to get up from your bed. The smart automation system is compatible with voice recognition devices such as Amazon Alexa or Google Home. 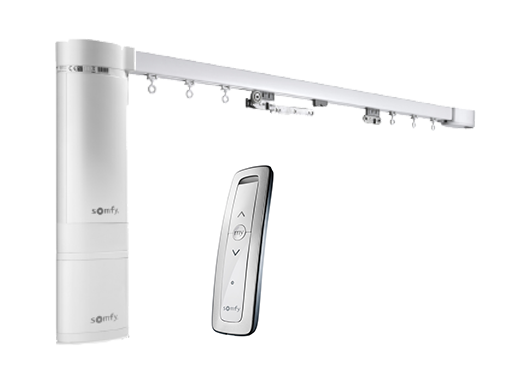 mc.2 does this by simply adding smart motorised curtain track systems from trusted brands such as Nice, Somfy, Elero or Dooya. Acacia is a premium US brand, has a kaleidoscope of textures and colours for your night curtain needs. 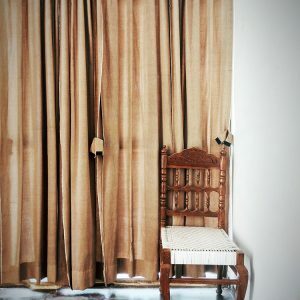 ALTEX is an expert in indoor curtains and outdoor zip blinds, best known for ALTEX SecureZIP, have a range of night curtain solutions for your needs. Origin from France, Somfy offers smart motorised home solutions, with a variety of fabrics to choose from. The renowned specialist for different kinds of night curtains. mc.2 is a leading supplier of premium household brands, including night curtain and day curtain solutions. 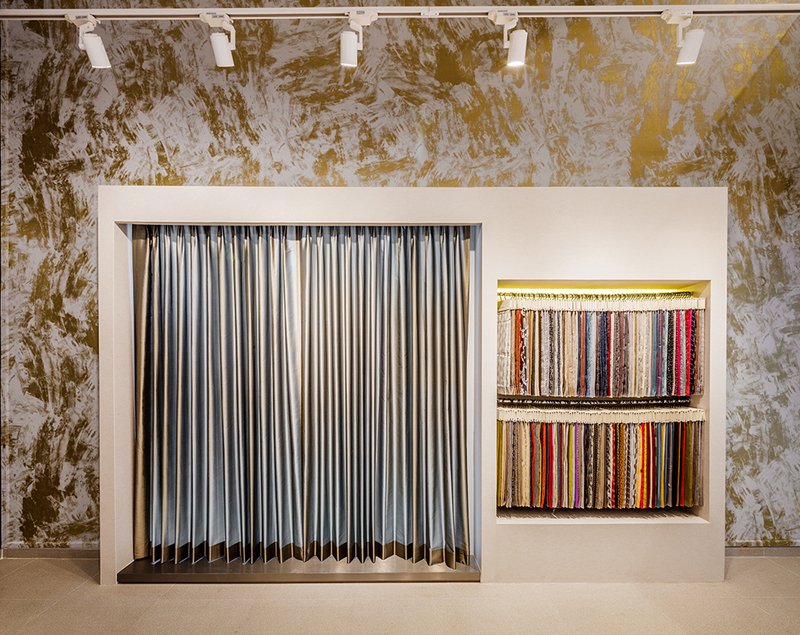 Beside offering a wide variety of high-quality fabrics, styles, colours and patterns for you to choose from, all our curtain are also treated to our very own curtain shaping technology to bring that showroom-looking curtains to your home. 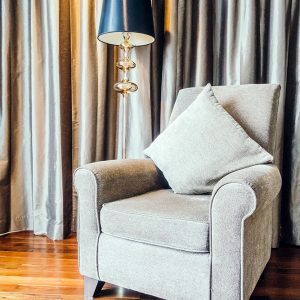 Our team of curtains consultants are impeccably trained to listen carefully to your needs and recommend solutions tailor-made for your requirements.